I've always loved to write. Throughout school I achieved high grades in English and even achieved an A in my AS Level English Literature coursework piece, albeit was a creepy horror story but that's besides the point. If you give me a poem I can spend hours annotating and interpreting it. I never realised how much I loved English until I moved to University and no longer needed informal skills and it was all about professionalism. Through blogging I can write both formally and informally. I can write little chatty posts like this and keep going until I'm satisfied. I don't need to perfect it to make sure it's of good quality and there isn't the pressure you see in education to pass the exam, not to develop your skills. Although the camera I use is actually my boyfriend's bridge camera, I've started to take a lot of photos for myself. He obviously takes outfit and face photos as I can't be in two places at one time. I've began to find my own style and edit the backgrounds on Photoshop since I don't own light boxes to get that diffused light effect. Not only has it made me appreciate the hard work that goes into taking photos but it's made me love my instagram more! I've only actually met two bloggers face to face and it took a lot of preparing. I have anxiety and it gets to me at the worst of times. No matter how you're feeling, I've met some amazing bloggers online who are there to talk to whenever we need each other. 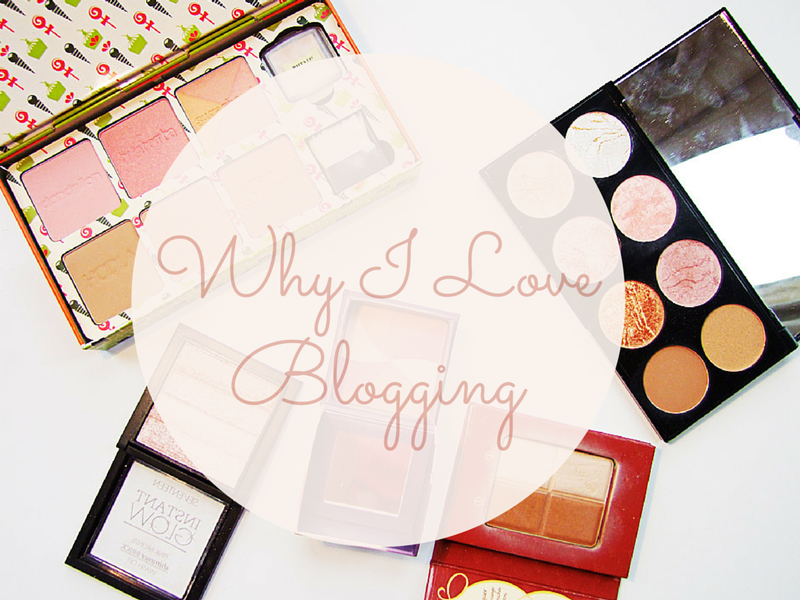 If I'm in a blogging dilemma I usually talk to Gemma from Miss Makeup Magpie as she holds all the answers! Recently I was diagnosed with both Ehlers-Danlos Syndrome and Fibromyalgia and both Tania from When Tania Talks, Sarah from Sarah in Wonderland and Beth from Mermaid In Disguise have been absolute darlings in helping me come to terms with a new illness. For general chit chats about beauty and all things that come with it, my favourite bloggers are Abby from What Abby Loves, Katie from Katie's World of Beauty, Bex from Bex Renshaw and Jemma from Dorkface. All of these ladies are lovely and hopefully I'll have the chance to meet them in person one day! Along with meeting some amazing bloggers online I've had the pleasure to work with some amazing brands in the nearly 1.5 years I've had of blogging. 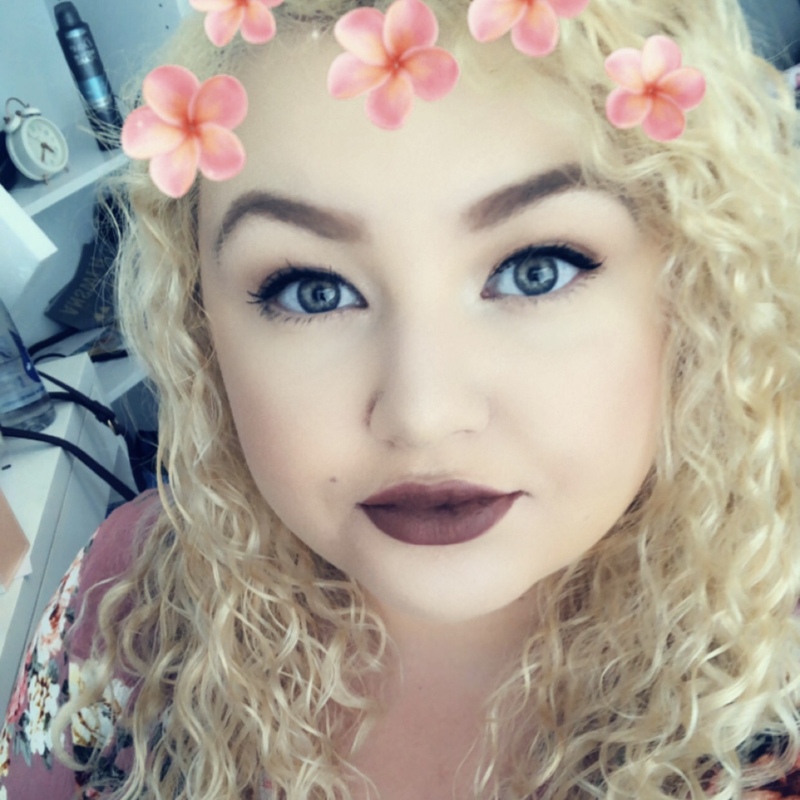 I've worked with Makeup Revolution a lot and had the pleasure to not only work with Benefit Cosmetics but have attended one of their events to the public as a blogger which was a great experience. Having a beauty, fashion and lifestyle blog with the occasional food or travel post makes my experience blogging really amazing. Some of the opportunities I've had through blogging have been close to life changing and I love working with brands on a professional basis whilst being able to have a giggle now and again. After all, blogging should be an enjoyable experience.